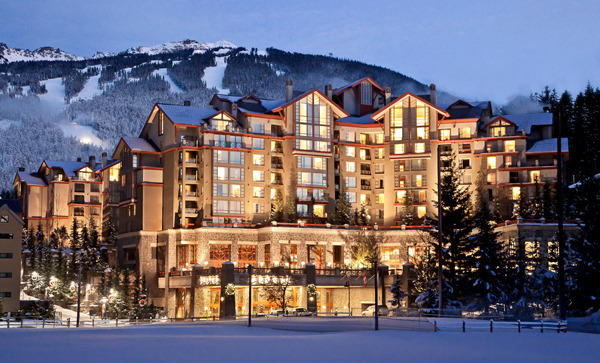 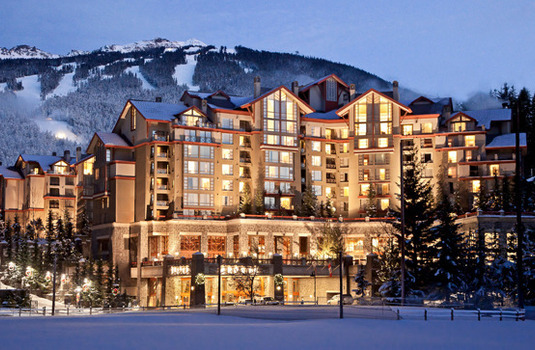 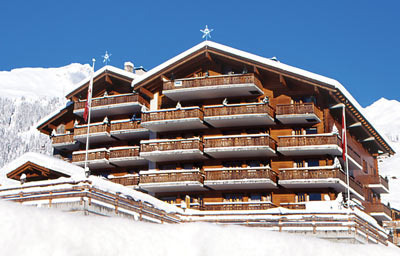 Our ski deals for New Year are not to be missed. 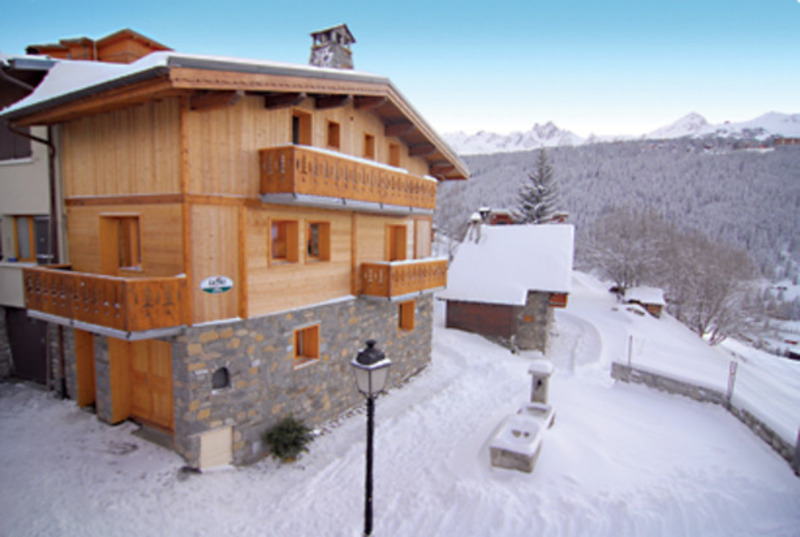 Our chalets are perfect for groups or families who want to be catered for but don’t want the more formal setting of a hotel. 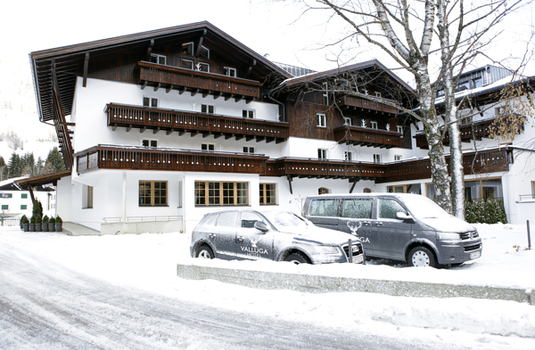 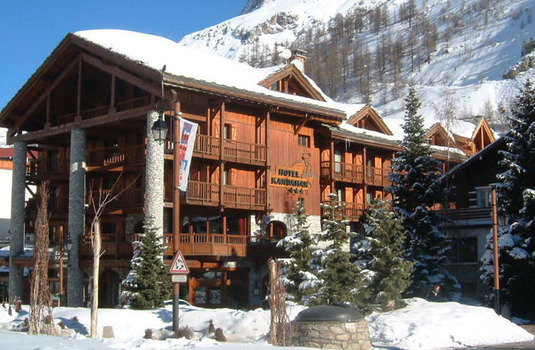 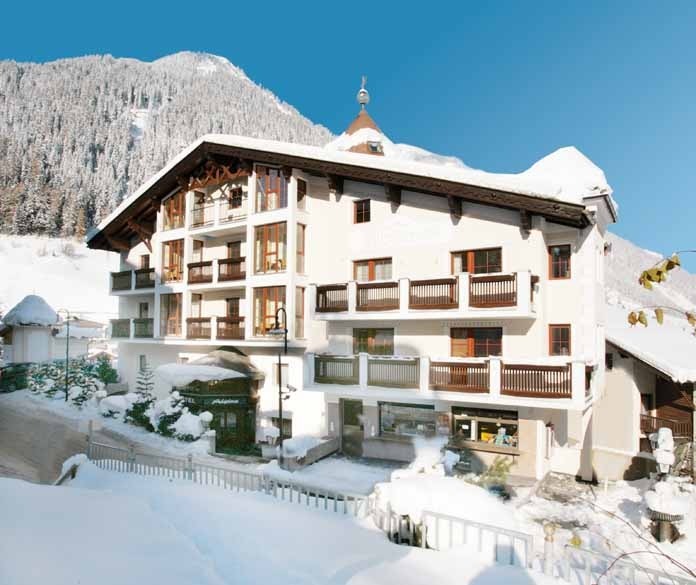 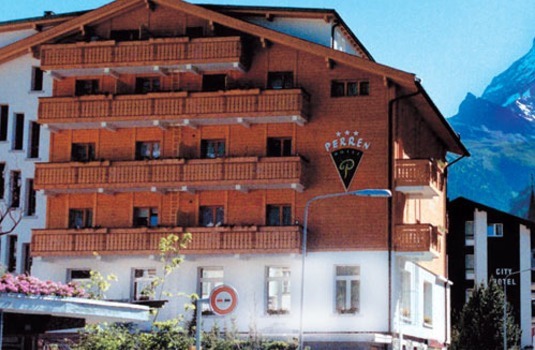 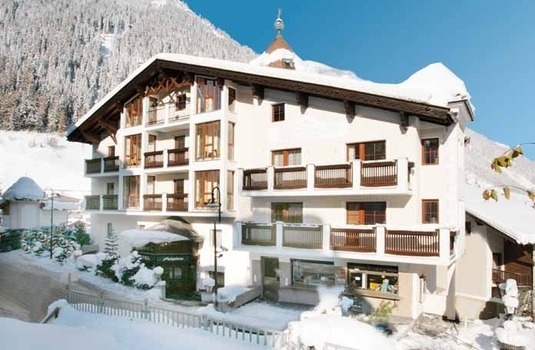 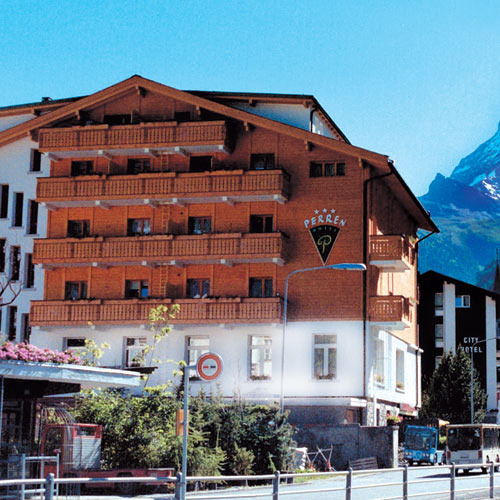 Call our experts now and let them help you plan a fantastic new year ski holiday on the Alps.